Nitrogen generators allow companies to maintain a much cheaper source of a continuous supply of pure nitrogen, which has applications in industries ranging from food to pharmaceuticals. 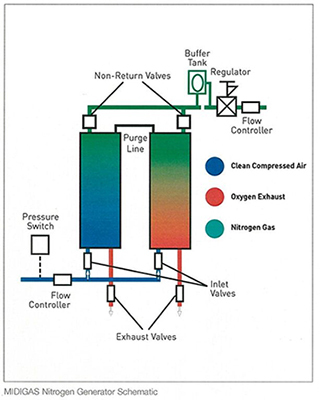 Air Energy’s nitrogen generation system enables businesses to extract nitrogen from compressed air. Air Energy helps clients to choose the system that will meet their demand. Nitrogen is the most abundant gas on earth – approximately 80% of our atmosphere. 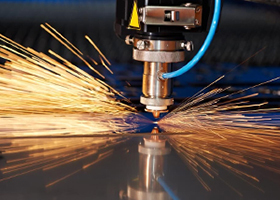 There are optional ways of separating the nitrogen for use in a wide spectrum of industry. Air Energy can offer you an independent cost-benefit analysis on the best nitrogen-generation solution for you. The majority of applications that use nitrogen gas do not need the 10ppm, (99.999%) purity supplied by the traditional gas companies as bulk liquid or gas (cylinders). Providing customers with ultra-high purity nitrogen in all instances is an unnecessary waste of money and energy. Factors that influence selection of the best suited equipment include pressure, flow and purity as well as peak demand and average usage. If you have doubts on using generators for your facility, do not hesitate to consult our team of nitrogen generator specialists. 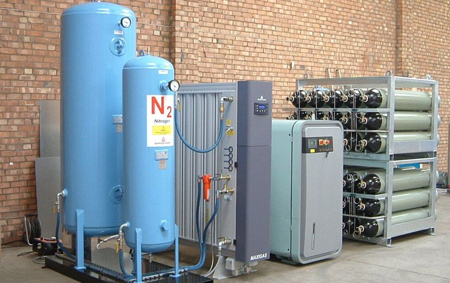 They are knowledgeable on the use of nitrogen generators for different applications. They can also provide you with professional advice on making sure your generator functions at an optimal level. 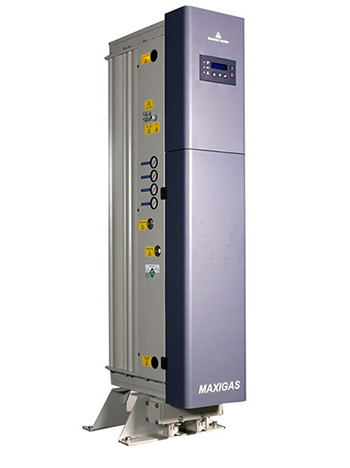 These nitrogen gas systems only need a supply of compressed air and are highly efficient. The PSA technology is a safe method for generating high-purity nitrogen gas on-site for laboratories and various industries that require the gas in their applications. At Air Energy, our nitrogen gas generators can supply continuous nitrogen ranging from 1 to 75,000 standard cubic feet per hour. If you have any enquiries about energy-efficient nitrogen generators, give us a call and we will gladly provide you with professional advice. Pressure Swing Adsorption works in a similar way to Membrane Nitrogen Recovery, in that it isolates the gas by allowing molecules to permeate where nitrogen cannot. This is possible through the use of Carbon Molecular Sieves (CMS), which are placed inside the entrances of two columns: one high-pressure adsorption column (8 bar) and one normal pressure desorption column (1 bar). 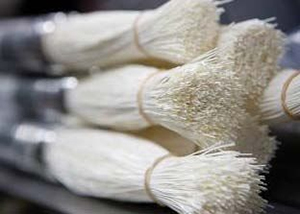 Compressed air passes through the first CMS, which has pores of only a little over 1 micron. This isolates much of the nitrogen from the desorption column, where only particles similar to oxygen can enter. The process is completed in the adsorption column when the second CMS adsorbs the trace gases, allowing pure nitrogen to exit. The system will then switch both columns into regenerative mode, where it can expel the isolated particles before another batch of compressed air is introduced. Return on investment is often achieved in less than one year. Ask our technical staff for your solution. From small lab models to large industrial nitrogen generators, Air Energy are the best to assess your nitrogen needs and give you an innovative solution with projected pay-back calculations.